There's no doubt that flowers are beautiful, but did you know they also have meanings? It is a sweet and fun idea to mix blossoms into your wedding design plan that have a particular meaning to you. Sometimes the symbolism can be personal like a favorite childhood blossom, but there are also resources that explain what specific blossoms symbolize. We thought it would be fun to see what certain blossoms mean, so we compiled a list of eight flowers and what they symbolize from theflowerexpert.com! 1. Calla Lillies - symbolize magnificence and beauty. 2. Daisies - symbolize innocence and purity. 3. Gardenias - symbolize purity and sweetness. 4. Ranunculus - symbolize radiant charm. 5. Roses - symbolize love. 6. Sweet Pea - symbolizes delicate pleasure and bliss. 7. 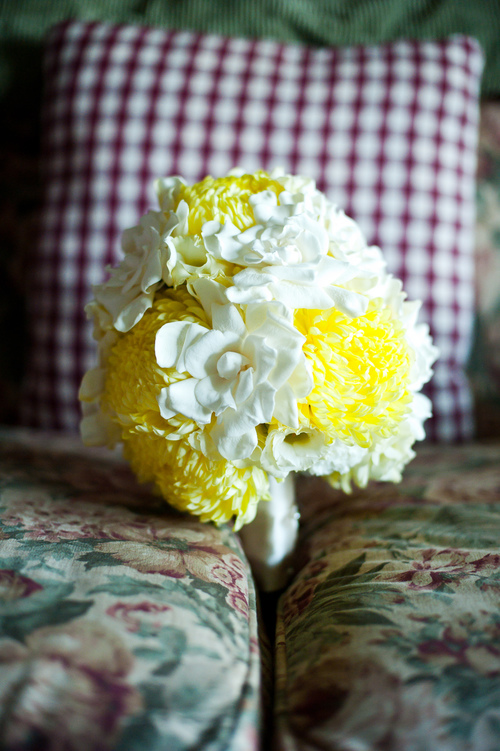 Peonies - symbolize happy life and happy marriage. 8. Orchids - symbolize exotic beauty and femininity.